Cheyenne, "The Magic City of the Plains", is also the unofficial rodeo and railroad capital of the United States. Cheyenne boasts both the famous Cheyenne Frontier Days, the world's largest outdoor rodeo, and Big Boy, the world's largest steam engine, and when you stay at our hotel in Cheyenne you'll be close to everything. 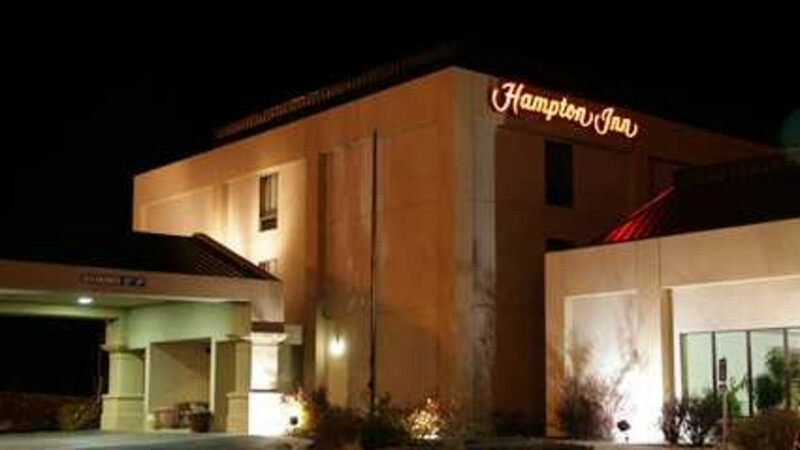 Simply put, the Hampton Inn® hotel in Cheyenne is as convenient as it gets. 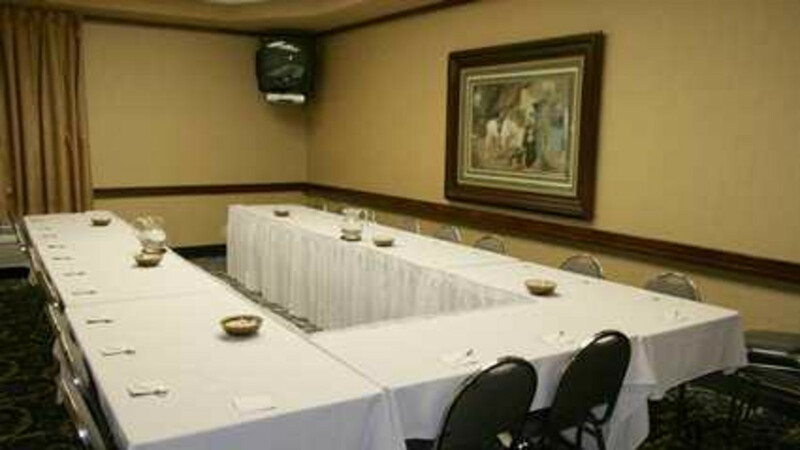 We're just down the street from several terrific museums, great western shopping and more. You'll find it all, just moments from our hotel in Cheyenne. 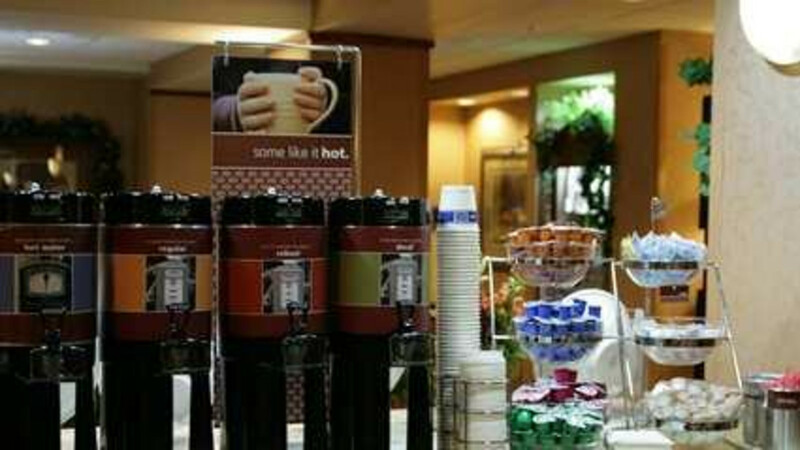 Free hot and cold breakfast featuring 35 - 40 items daily. 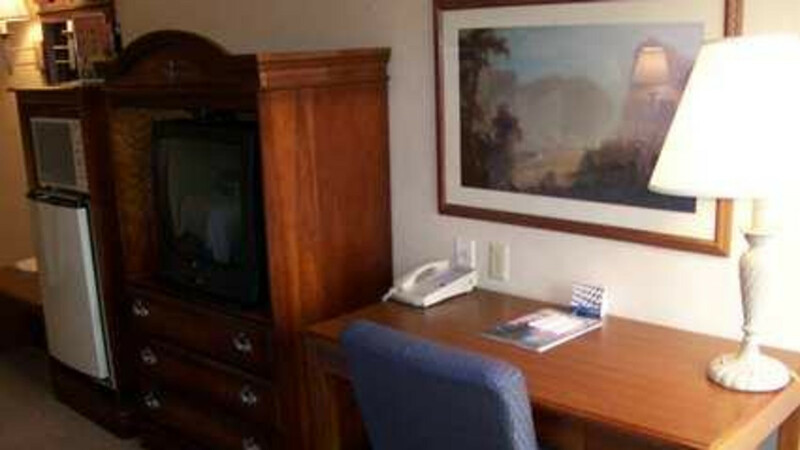 Microwave, mini-fridge, coffee maker, wireless high-speed Internet free of charge in all rooms. 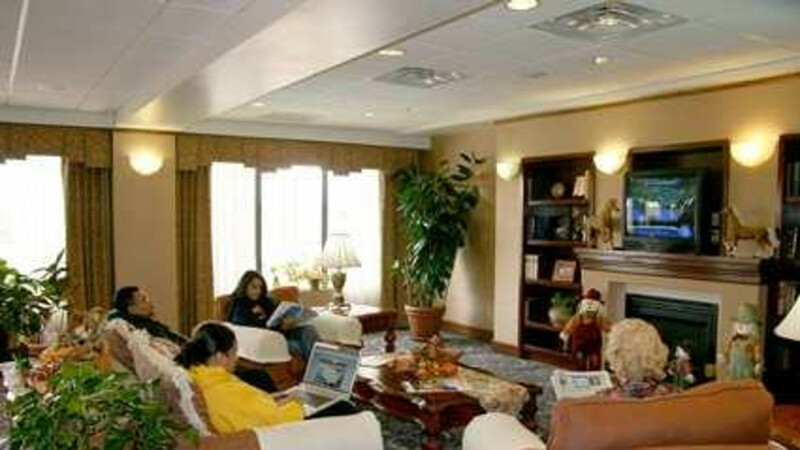 Indoor pool, Jacuzzi, guest laundry and fitness center.